Half term might be an exciting prospect for the kids (no lessons, no early mornings, the possibility of later, less-structured bedtimes), but for parents looking to entertain them for 7 days it can often be a challenge. We’ve rounded up all of the great things you can do with kids this February half term to help you out. From exhibitions, to building activities and a delicious afternoon tea, there is something here for everyone. 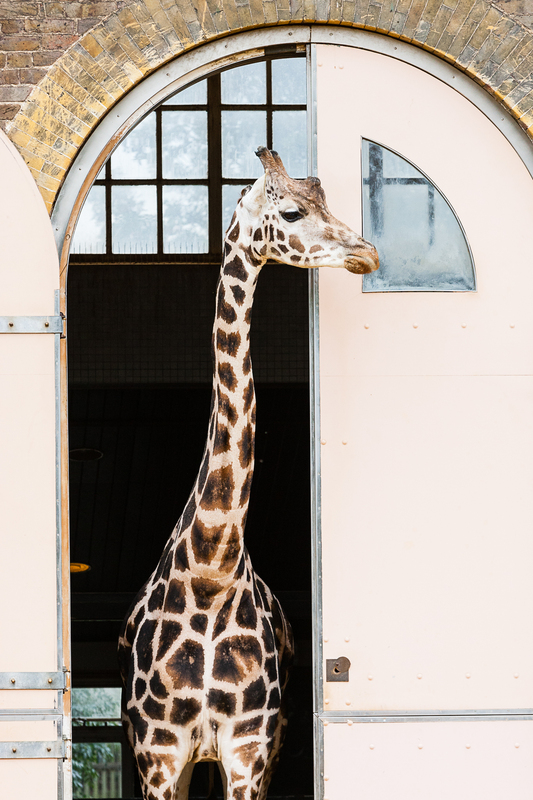 Budding vets, zoologists and animal lovers will adore this action-packed day out at London Zoo this half term. Exciting role-play activities, such as assisting the team with hands-on procedures on the poorly stuffed animals, gives the children an opportunity to learn the duties of a busy vet. Situated in a specially recreated interactive veterinary, visitors can learn how to keep animals at the zoo fit and healthy — all the while having lots of fun. And you never know, your children may be back here in the future for a real job. Free to attend on paid entry to ZSL London Zoo. For more information on the event, visit their website here. 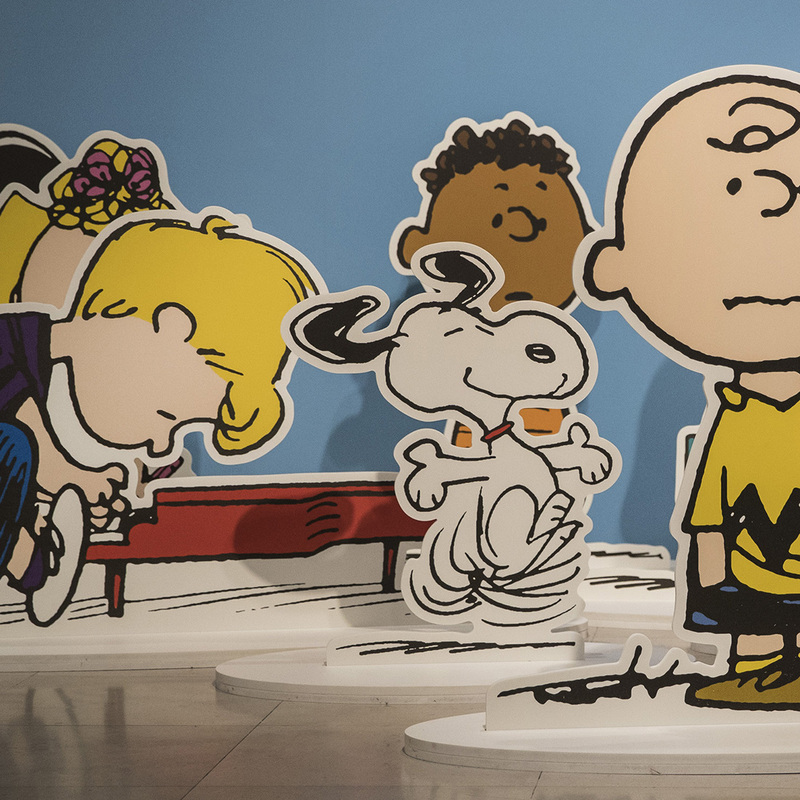 This wonderful must-see exhibition brings together Snoopy and other original Peanuts characters for a celebration of Charles M. Schulz’s extraordinary works, running until March 3rd. Featuring original works, some of which that have never been seen before, the exhibition will celebrate Schulz’s prodigious output and examine his creative process. It’s an excellent place to take the kids this half term, and gives them the chance to learn more about Snoopy, Charlie Brown, Linus, Lucy, Schroeder, Franklin and see their other favourite Peanuts characters come to life. Book in now to avoid disappointment. Treat your little ones to a sweet treat this February half term with a trip to Laura Ashley The Tea Room at Highbullen Hotel in Devon. 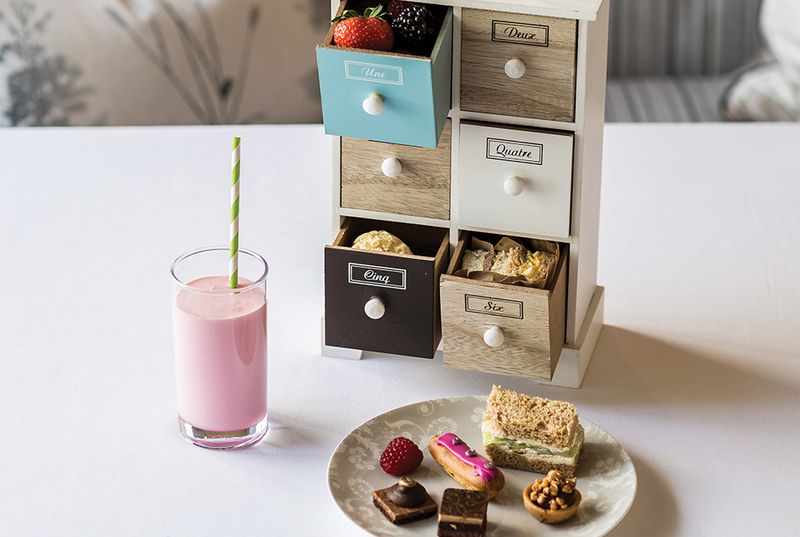 Parents can enjoy a more traditional afternoon tea treat while children explore what’s hidden in their very own miniature one. Here, they can open and close the drawers in the anticipation of the surprises inside. And surprises there will be! 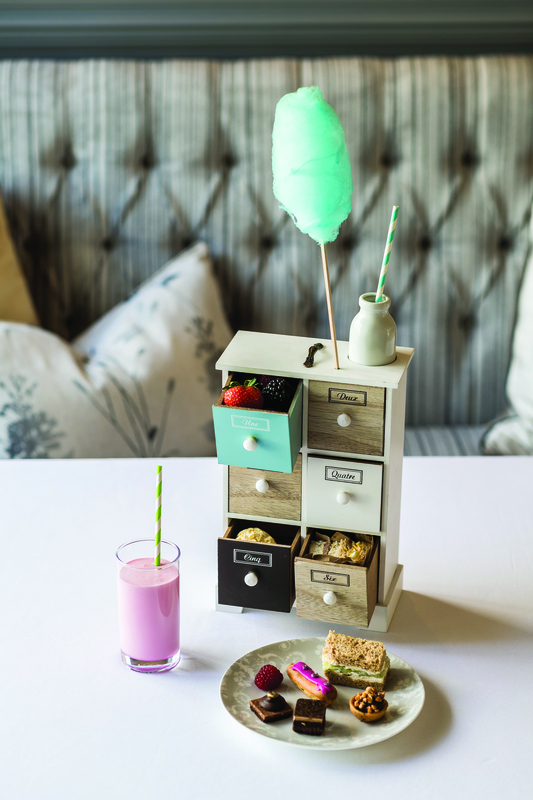 Miniature scones, bite-sized sandwiches, deliciously smooth strawberry milkshake (or chocolate, if you ask the waiter kindly), strawberries and delectable cakes decorated with a bright pink icing. Once you’ve eaten, take the kids for a walk around the grounds. Or for something more adventure-fuelled, a hike across the North Devon Woodland area where they can run and play all afternoon long is an excellent way to burn off some energy. They will love it here and will ask to come back, that’s for sure. Highbullen Hotel, Chittlehamholt, Umberleigh EX37 9HD. For more information on how to book in for afternoon tea visit their website here. Children’s afternoon tea is £15. 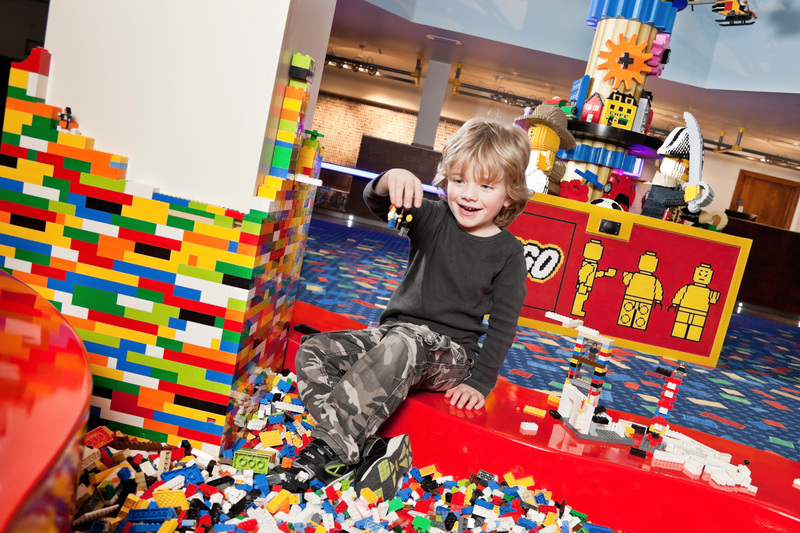 Head over to Legoland in Windsor this half term for an active treat the whole family will love. From a captivating treasure hunt, pirate-themed indoor pool, a movie den and the opportunity to meet the LEGO characters themselves, the Junior Builder Week is a half term treat that simply cannot be missed. Why not book into the on-site LEGO resort hotel to maximise your experience. But make sure you get in early — this is set to be a sell-out. For more information on how to book, visit their website here. Featuring interactive experiences, unique artefacts and stunning imagery, The Science Museum’s newest exhibition, The Sun: Living With Our Star, sheds light on our relationship with our closet star. “Since people first looked up at the sky, the sun has been a source of fascination, awe and inspiration, and I am sure that this exhibition will delight, inspire and amaze visitors of all ages,” explains Ian Blatchford, Director of the Science Museum. Visitors can expect to see animations, archive recordings and film that will bring to life a unique collection of scientific and historic artefacts. 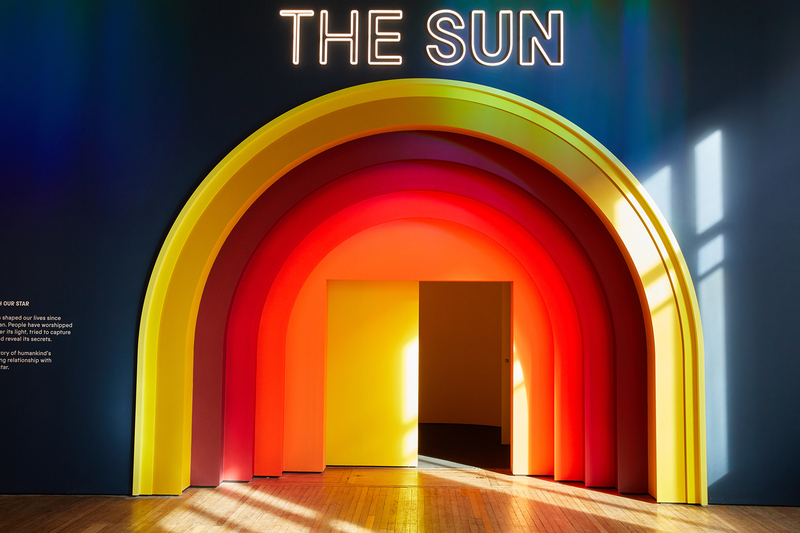 Running until May, this exhibit enables guests to excitingly explore the power of the sun. And gives children the chance to enhance their learning. You certainly don’t want to miss this. The exhibition is open until May 6 2019. Tickets are from £15. For more information on how to book, visit their website here. 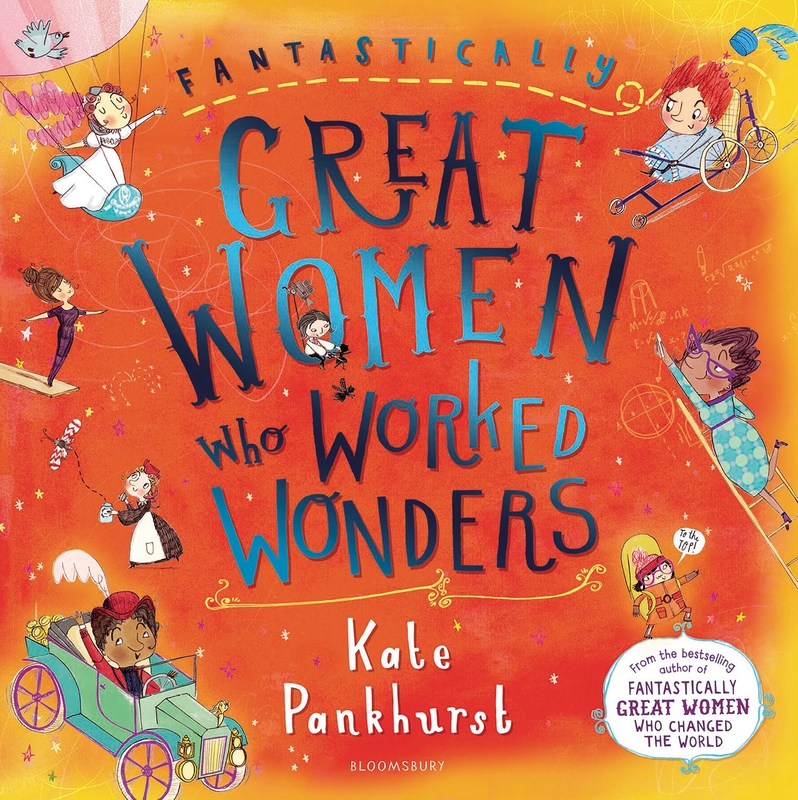 Author, illustrator and suffragette descendent Kate Pankhurt, tells the remarkable story of the great women who blazed the trail for women in work today. Running on Tuesday 19th of February at 11am, this educating storytelling event engages children through drawing, dress up and extracts from her book Fantastically Great Women Who Worked Wonders, inspiring them to also change the world. The unmissable hour-long event will see Kate tell the story of women such as Maria Sibylla Merian, Annette Kellerman and many, many more. Whatever age your children, everyone will love this. Expect to leave inspired. Tickets are £8 for children under 16. For more information on how to book, visit their website here. What great things do you recommend to do with kids during half term? Let us know in the comments below.